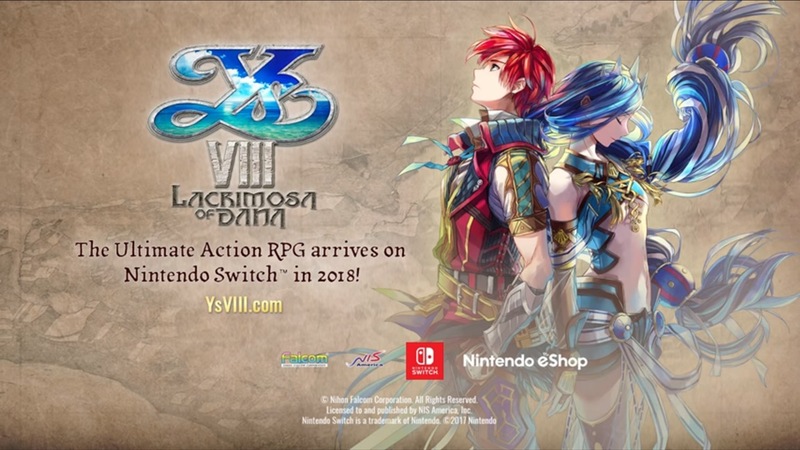 NIS America has passed along some brand new footage from Ys VIII on Switch. Between the videos below, we have over 15 minutes of gameplay. Please note that the footage is based on a development build of Ys VIII on Switch. In related news, NIS America has updated the official website for Ys VIII. You can download alternate cover sheets here.